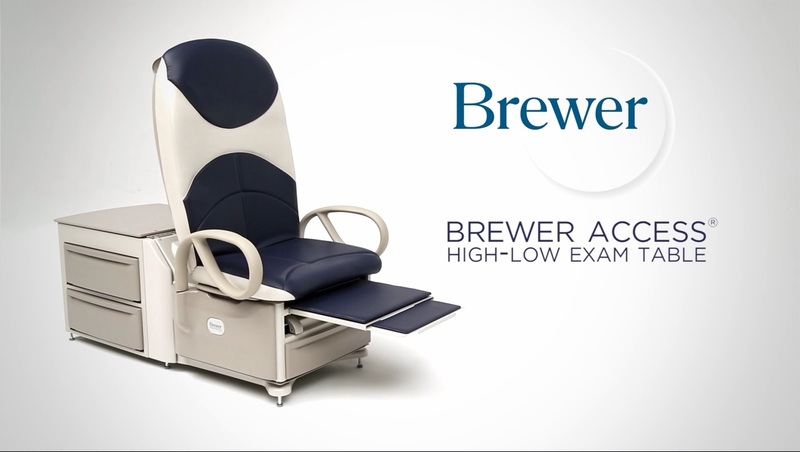 Brewer’s FLEX Access Exam Table helps practices by allowing them to perform a wider range of examinations and safely see more patients per day. 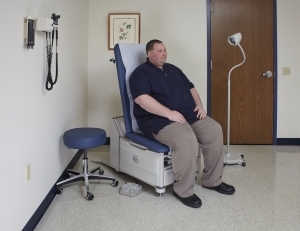 FLEX achieves bariatric excellence with an industry-leading 700lb weight capacity. 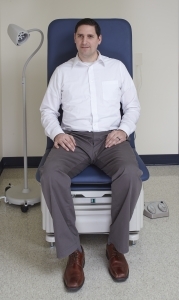 The unique design also enhances patient satisfaction by offering increased comfort and confidence. 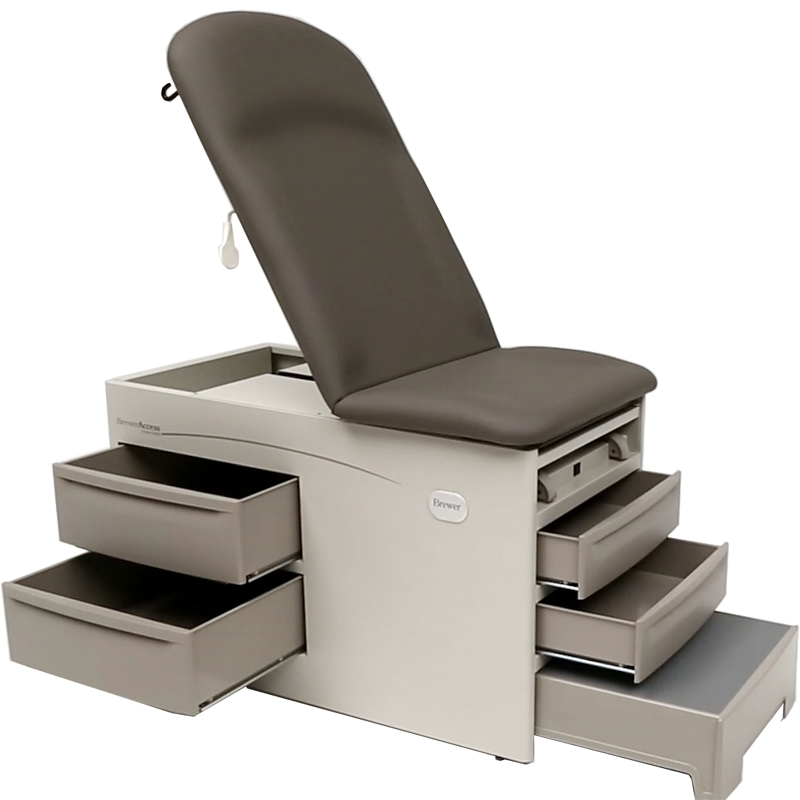 The innovative FLEX Access Exam Table offers customers max value with a compact power exam table footprint. 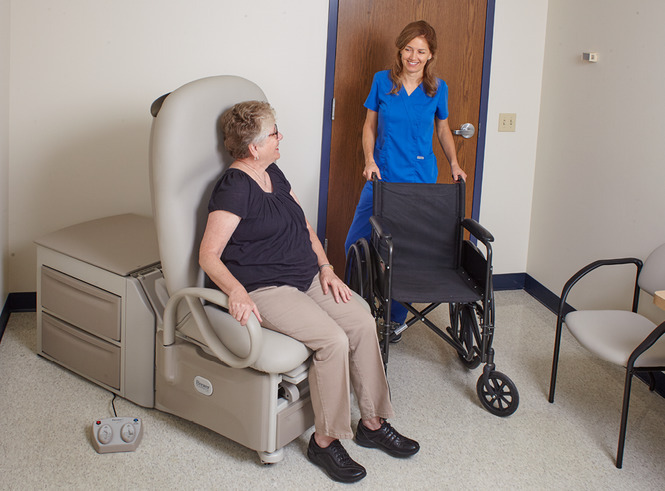 FLEX’s streamlined footprint enables ADA compliance even in tight exam room spaces. Despite its small size, FLEX still offers plenty of storage capacity. Its front drawer can hold up to six 18” paper rolls or other frequently needed supplies so they are always within easy reach. 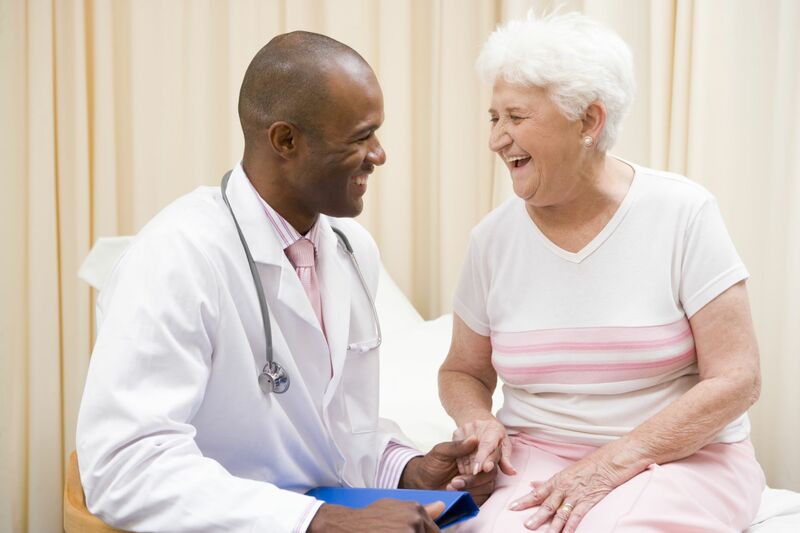 With FLEX, practices have ultimate flexibility with add-on options that best suit the needs of their patients. 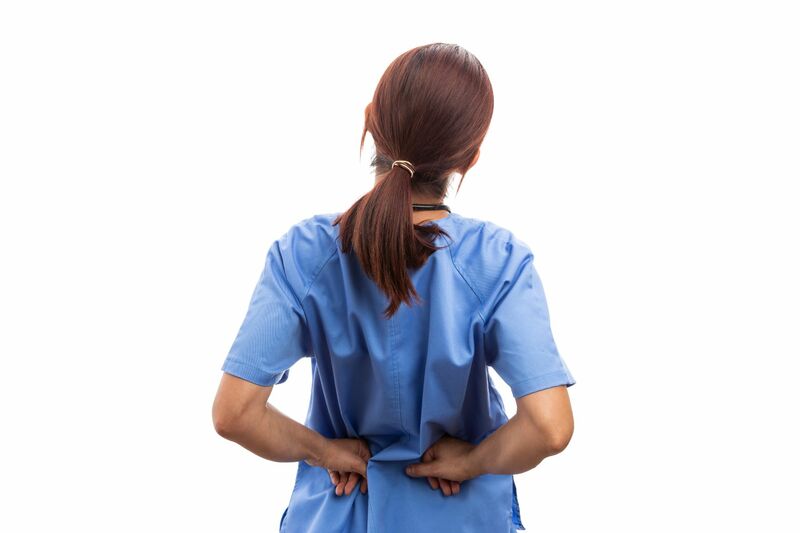 A popular option are patient safety grabs which provide stable and secure grab points to enhance patient safety during transfers. These grab bars conveniently swing out and are easily removable. Other options include stirrups, a pelvic tilt bar and drawer heater. A pass-through clinical work surface option acts as a built-in Mayo stand or tray, keeping laptops and instruments within easy reach for greater clinical efficiency. Finally, Brewer offers the widest variety of standard color choices and backs FLEX with an industry-best thee year-warranty, standard.